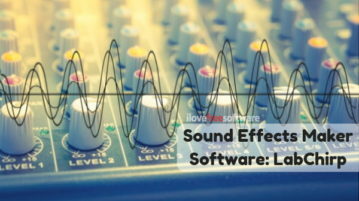 This article covers a free sound effect maker software for Windows. 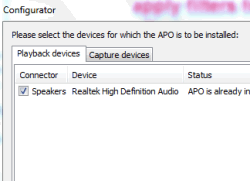 Using this software, you can unique sound effects using basic audio parameters. 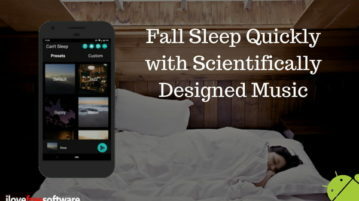 This article talks about a free Android app that uses scientifically calibrated music to help you fall asleep quickly. It offers various music presets which you can listen to as per your mood. It also allows you to personalize various music elements as per your music taste. This article covers 5 free Windows 10 scary sound effects app to scare friends and play pranks or use on Halloween to create a scary environment effect. 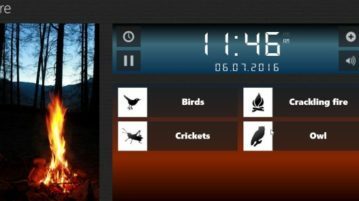 Sleep Bug is a free Windows 10 sound effects app which gives you soothing nature sounds to calm you down or help you sleep. Check it out. 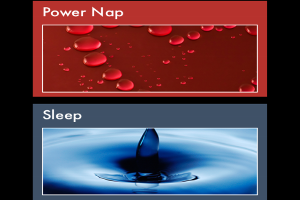 Pzizz is a free relaxation app for iPhone that comes with effective sleep and power nap modules. Play music, sound beats, etc. to relax and re-energize. Equalizer APO is a free equalizer software that helps to apply system wide equalizer settings by configuring changes in configuration text file. 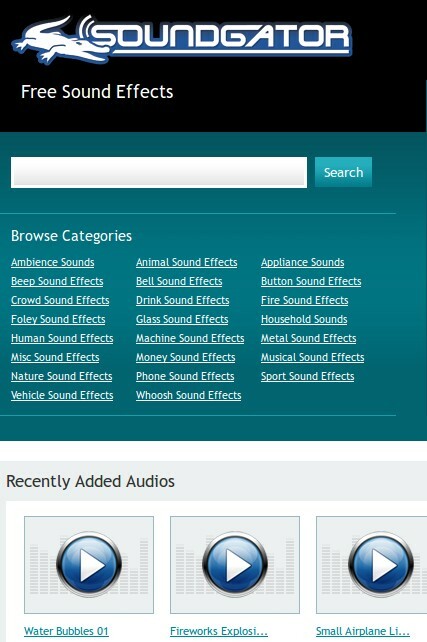 SoundGator is a free online sound effect database where you can find a very large selection of audio effects and get them for free.